Interesting film Bob. Thanks. 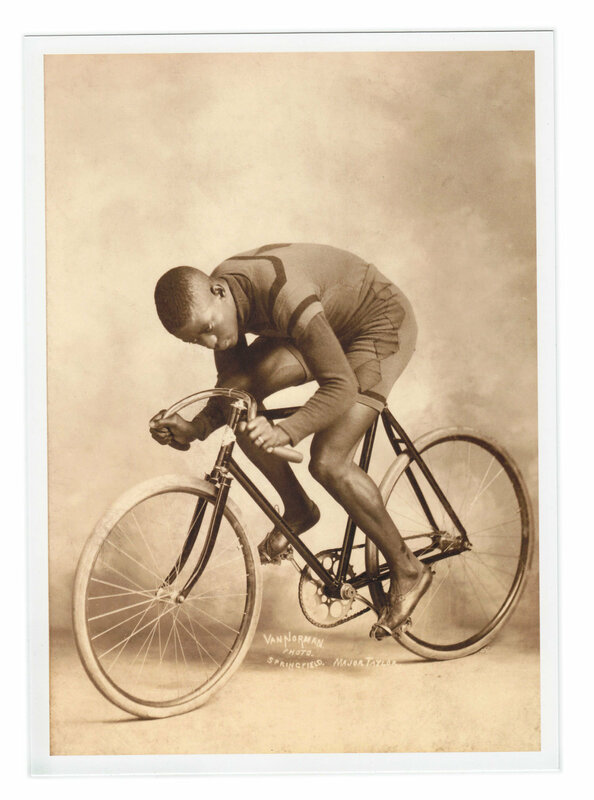 I wonder how Major Taylor first became interested in bikes. His autobiography is available for over $200 on Amazon. But there are a lot of other books on him available much cheaper. His father worked in a bike shop in Indianapolis while he was a kid. They made him a military style uniform and he performed tricks on his bicycle out front, so they started calling him Major Taylor. I was very glad that NYT ran that piece. BTW, if you're not able to find a reasonably priced copy of his autobiography for sale, you can find it at Chicago Public Library. Only if you want to read the whole thing at the library! Must be a rare and valuable book.